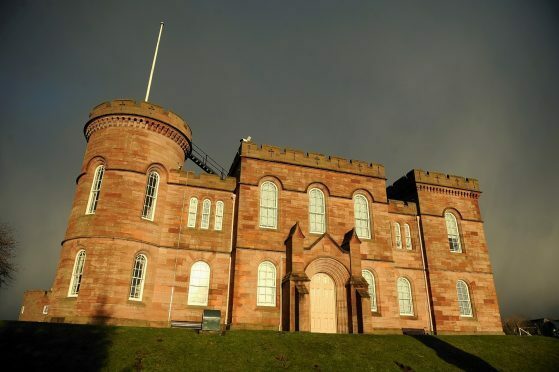 Peter MacAllister, described as a prisoner at Inverness jail, admitted the reset of two cameras which had been stolen from business premises in the city’s Tomnahurich Street. He also admitted breaking into a shop in Church Street, Inverness, on October 21 and stealing a charity box containing money. The 39-year-old was seen by police in Castle Wynd, Inverness, at 11.20am carrying a bag which contained the cameras. Depute fiscal Roderick Urquhart said the cameras appeared to be out-of-date 35mm single lens reflex cameras which were not of a particularly well-known brand. MacAllister will re-appear on April 29 and was again remanded.